Kamus + Keller Ranks #5 in Best Places to Work! 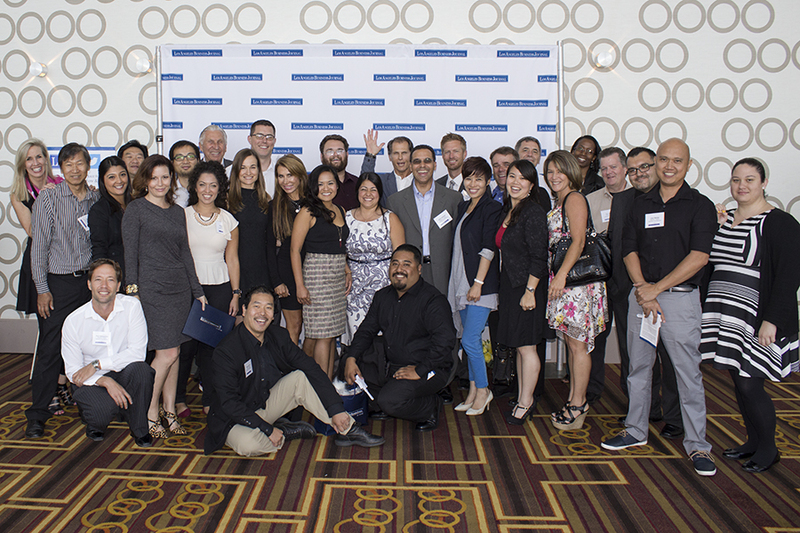 In a ceremony held yesterday at JW Marriott LA Live, Kamus + Keller’s official Best Places to Work ranking was announced. Ranked #5 in the Small Business Category, Kamus + Keller was competing among the top 20 small businesses in Los Angeles. “This is a tremendous honor. I couldn’t be happier for our staff,” commented John Kamus, CEO of Kamus + Keller. A BIG CONGRATULATIONS to our Kamus + Keller staff and to all the honored companies in the Best Places to Work awards ceremony. This eighth annual program was created by the Los Angeles Business Journal and Best Companies Group. The survey and awards program was designed to identify, recognize and honor the best employers in Los Angeles, benefiting the county’s economy, workforce and businesses. The list is made up of 100 companies.